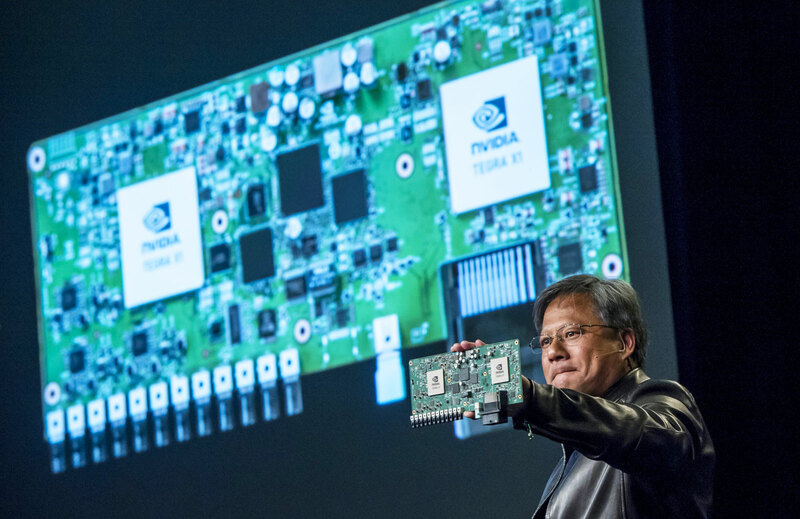 However, Parker is significantly less beefy than NVIDIA’s other deep learning initiative, the DGX-1 for Elon Musk’s OpenAI, which can hit 170 teraflops of performance. This platform still sounds more than capable of running high-end digital dashboards and keeping your future autonomous car shiny side up without a problem, regardless. On that front, NVIDIA says that in addition to the previously-announced partnership with Volvo (which puts Drive PX2 into the XC90), there are currently “80 carmakers, tier 1 suppliers and university research centers” using Drive PX2 at the moment. For the rest of the nitty-gritty details, be sure to hit the source link below.